I wonder how much of the increase is accounted for by the migration of people. A study looking at the incidence of diabetes in the under 18 population in Chicago over the course of a decade found no difference in the incidence of type 1, and a 6% increase in type 2. 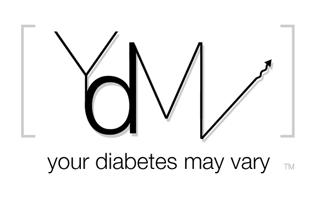 I wouldn't be surprised if a significant portion of people are misdiagnosed as to type of diabetes. Particularly smaller children assumed to be type 1.